MTV Channel is come back with new another show Love school season 2. This show will be start on 5th November 2016. 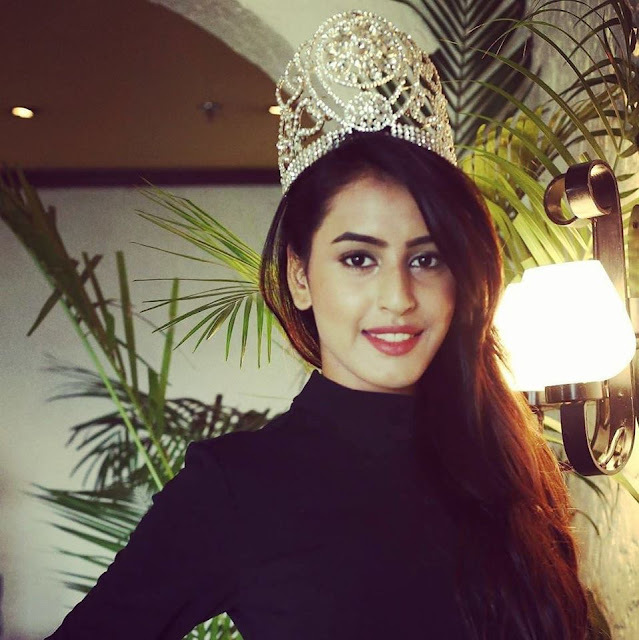 The 21th years Delhi girl Sophiya Singh is one of the contestant of MTV Love school season 2. She will be appeared in MTV Love school season 2 as wild card entry along with Shivam Babbar who was last appeared in MTV Splitsvilla season 8. Let's know more about MTV Love school season 2 Contestant Sophiya Singh.